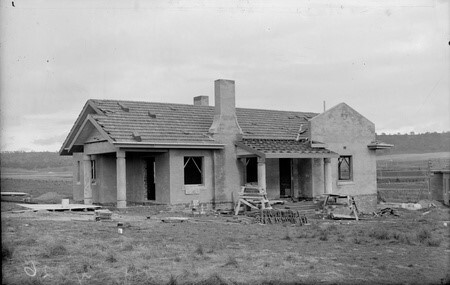 Once again, the National Trust (ACT) in collaboration with the Reid Residents’ Association (RRA) and the owners will open three privately-owned houses and gardens from the 1920s & 1930s in Reid’s Heritage precinct. The houses and their gardens, which have not been previously opened, will be available for inspection. Meet the owners and view inside the houses and also their gardens. The houses comprise a Federal Capital Commission Type 4, a Dept of Interior Type P, and a privately built house for a church in Reid. a delicious afternoon tea at the Reid Pre-school, which first opened in 1944.